> Since 1971, the Alamo Heights institution Bike World has lived up to its name: if you can't find it among their stacks and upturned bike racks, it's not likely to exist on this planet of ours. 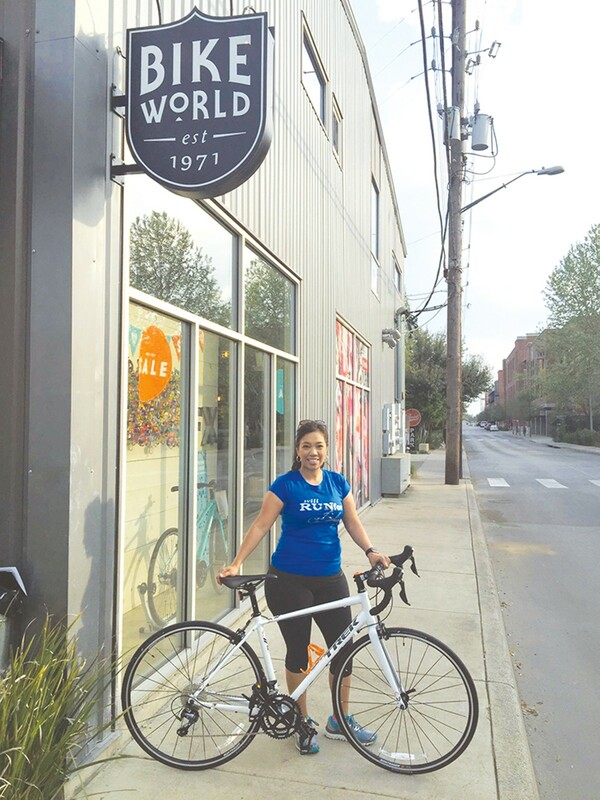 Now operating at three locations — the original Broadway, the Pearl and Stone Oak — Bike World offers a staggering array of options and price points. From four-figure, road warrior beauties to starter cruisers and day-at-a-time rentals, the franchise has every essential and accessory to get you out of the car and onto two wheels for the morning commute. For those who prefer buying careworn beaters on Craigslist, Bike World's service technicians are truly unparalleled. If you give them a strict budget, they'll do everything within that penny-pinched limit to tune up your ride. If you just want that childhood heirloom rolling again no matter the cost, these mechanic/necromancers will work their magic to raise it from the dead.